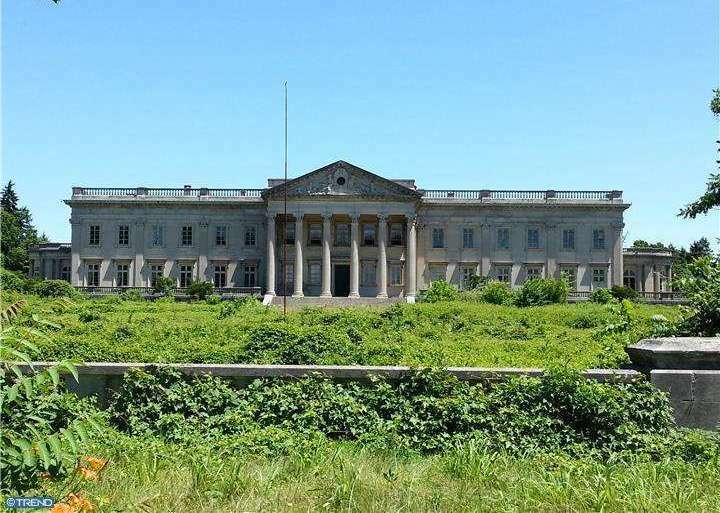 A 110-room, 70,000 square foot palace known as ‘Lynnewood Hall’ has been listed in Elkins Park, Pennsylvania for $20,000,000. 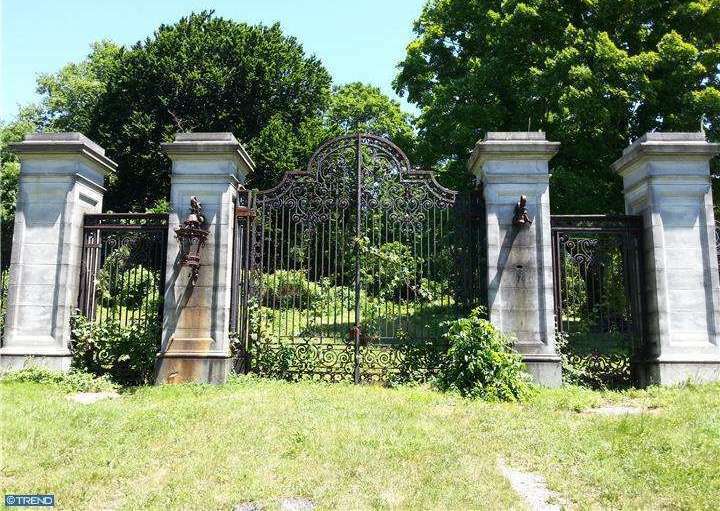 Lynnewood Hall is a Neoclassical Revival mansion and was designed by Horace Trumbauer for industrialist Peter A. B. Widener between 1897 and 1900. 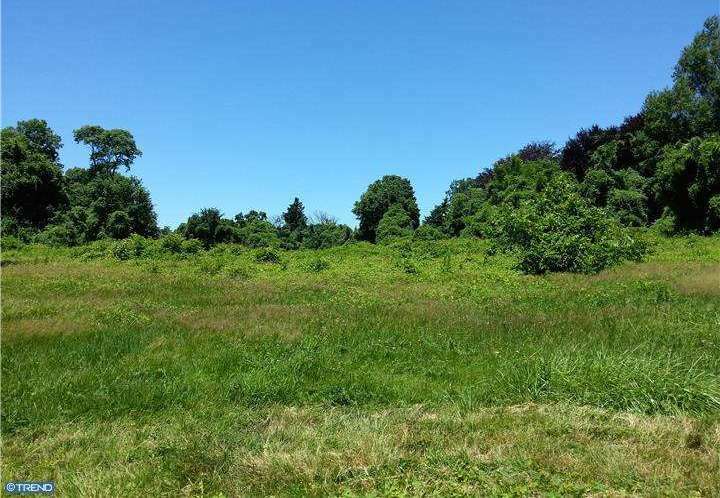 The listing notes the mansion is set on 33.85-acres and features 55 bedrooms. There have been reports that the condition of the building & interiors has been in a decline since it’s been owned by Faith Theological Seminary, who purchased it in 1952 for just $192,000. The property is currently owned by the First Korean Church of New York, however they do not use the property. An article from 1996 states, “A badly leaking roof has left mold and discoloration on the walls. Marble fireplaces, ornamental fountains, statues, walnut doors and crystal chandeliers have been sold off to pay the debts of the seminary’s founder, the Rev. Carl McIntire.” To see the full listing click here.